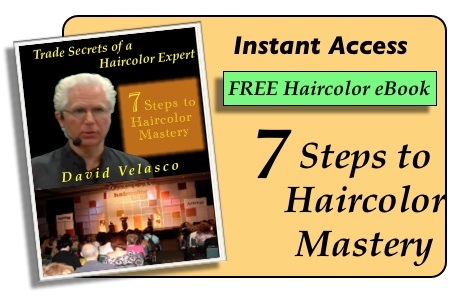 Get Your FREE Haircolor Ebook Below! It’s Time to Learn Haircolor! 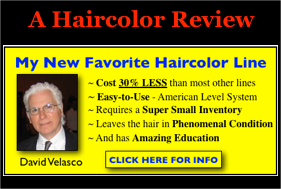 My name is David Velasco and I would like to welcome you to The Most Comprehensive Resource for Professional “Generic” Haircolor Education on the Web. I have devoted over four decades as a professional haircolorist working behind the chair and as a haircolor educator for some of the most prestigious hairdressing companies in the world. And now I’m here to help you. 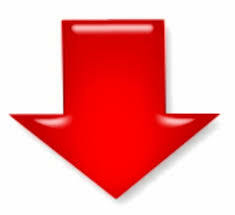 As a young hairdresser starting out in the mid-seventies I was at a complete loss when it came to haircolor. After creating one haircolor disaster after another I had become so discouraged that I actually use to send my clients to other hairdressers and/or salons to get their hair colored because I was so frightened of what I may do to them. I guess it was this pain and embarrassment, which I had experienced back then that sent me on a journey of discovery to become the best haircolorist that I could possibly be. 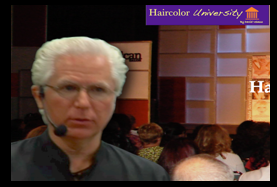 Fortunately for me, as the years went on I was able to meet teachers and mentors from around the world that allowed me to pick their brains and learn their secrets…their “Haircolor Trade Secrets” that is. Fast-forward forty years later and here I am developing the haircolor education program that I wish I had all those years ago. 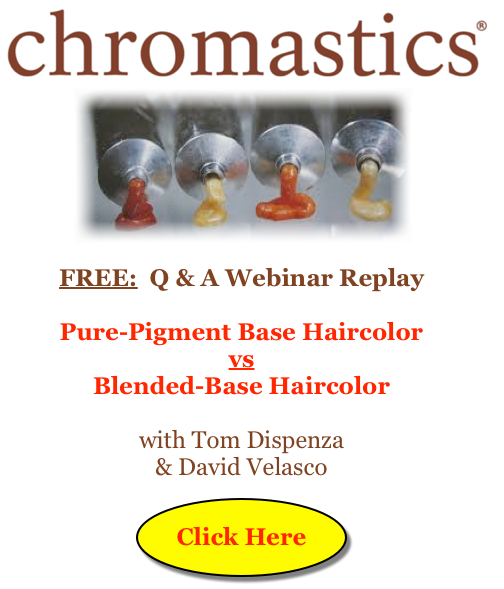 This is not only a haircolor education program that is completely “Generic” so it doesn’t matter what haircolor brand you are using, but it‘s also written in plain English and very easy to understand. 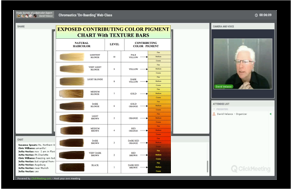 Also, thanks to the miracle of computer technology, I will be teaching you haircolor through mediums such as: Webinars, EBooks, ECourses, Streaming Audio & Video and an APP for your cell phone. ~ Salon Owner, David Velasco Salon in Doylestown, Pa. for over 25 Years. 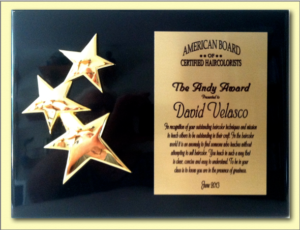 ~ Most recently David was awarded the Coveted “ANDY Award” which is the American Board of Certified Haircolorist Educator of the Year Award. So let me help you on your journey of discovery into this beautiful and exciting world of professional haircolor. Stay here for a while, look around, download the FREE Ebook below and check out the many haircolor educational resources, which I have developed to make your journey easier and a lot more fun than mine was. 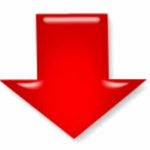 And if you have any questions for me or just want to say hi, you can contact me here: Click Here.